IPS Flow Systems and the Power of Saying No. This short blog is prompted by something we have been pondering recently. It's how we've made decisions as we have grown. It’s to do with the things we said yes to. And the things we said no to. Growth is Good. But Choosing How to Grow is Key. 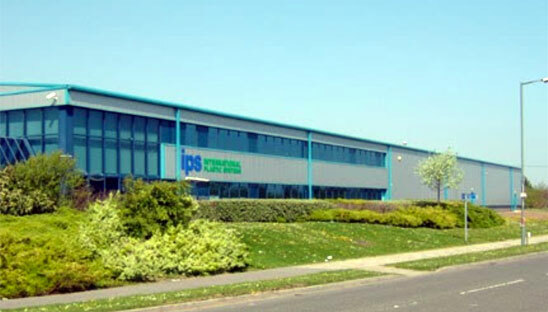 Over our 25 years, IPS has been faced with many brilliant opportunities. New suppliers, new markets, new products, new people and new ways of working. Our business is an adventure. We love what we do and we look to improve every single day. But we only say ‘yes’ to things that support what we were born to do. IPS Flow Systems was born to satisfy any organisation's mission-critical fluid handling, management and media movement requirements. Nothing more, nothing less. So we say ‘yes’ to innovation aligned to this goal. We say yes to suppliers that care about the quest for perfection in this specialist area as much we do. And we say yes to experts that want to work with and for us that are likewise obsessed by our mission. But we are defined just as vividly by that which we say no to. The Power of Saying No. 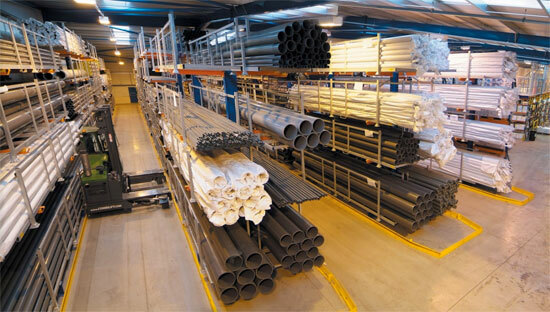 IPS Flow Systems can expertly diagnose need and prescribe piping, systems, products, technical support, training for installers, flowmeters, fixings and supports, hand tools and welding equipment and more – all in the specialist area of fluid handling. We have never diversified. For years we have said no to wonderfully innovative ideas and products that sit outside of our specialist areas. Some of them may have been extremely profitable in the short term. But they would have diluted our focus in our specialist area in the long term. The result? We know what we're doing because we do what we know. We worry when an organisation broadens it’s focus. We worry because we don’t know what it’s best at. We don't know it’s first love. We worry that it’s customers in one area are not getting the quality that they are in another. So if you want innovation and expertise born from time-proven loyalty in just one specialist area, IPS Flow Systems – it’s a yes from us (and you too).